Solar power comes from the light energy of the sun. Properly harnessed, just one hour of sunlight can provide enough solar power to run the world's homes for an entire year. 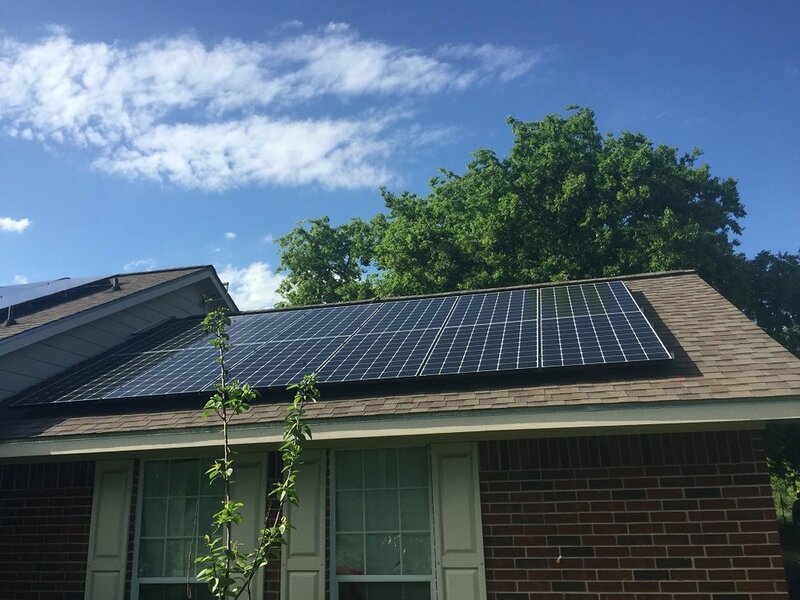 Solar power is generated by large utilities using photovoltaic cells and also by homeowners with solar panels on their rooftops and/or property. With power utility rates increasing substantially every year, estimates are that the average homeowner will spend over $100,000 in the next 25 years on electricity. With costs that high it makes sense to turn that expected cost into an investment that yields numerous dividends. Returns on a residential solar power system can be as high as 20-25%. This figure reflects the lower cost of investing in a solar power system now - combined with the increase in value to your home. According to the National Appraisers Institute, the value of your home increases 20 times the annual savings in electricity. So, if you save $1,000, your home value increases $20,000 without increasing property taxes. Most residential solar power systems will be connected to the grid through a meter enabled for net-metering. This means that when your solar panels are generating more power than you are using, the excess power will be fed back into the grid and your meter will actually spin backwards. Your electric utility will give you credit for the power you generate, deducting money from your bill. In some locations that are using feed-in tariffs, the utility company is required to pay consumers up to 300% more for the power generated. While feed-in tariffs are not currently widespread, you can see the impact they have on consumer demand for residential solar power.